Whales are getting caught in fishing gear all around the world, especially young whales, according to Paul Cottrell, marine mammals coordinator and lead whale disentangler for Fisheries and Oceans Canada. Just as recently as Monday, one 15-foot minke whale was freed after being trapped for three days off the coast of Martha's Vineyard. "Sometimes it's the animals['] curiosity, especially juveniles, that can get them into trouble," Cottrell said to CBC News. 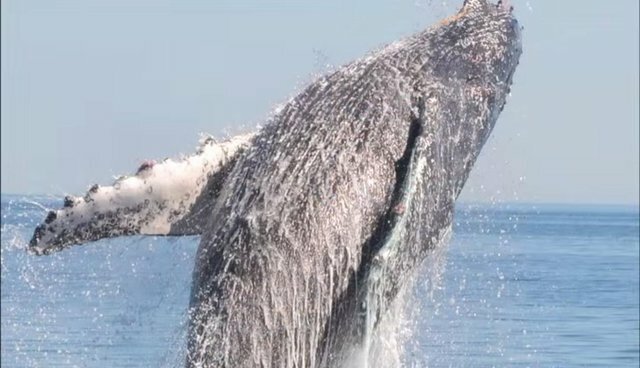 Although there's a recent uptick in whales becoming entangled in man-made materials, many efforts have been made to rescue these trapped animals. 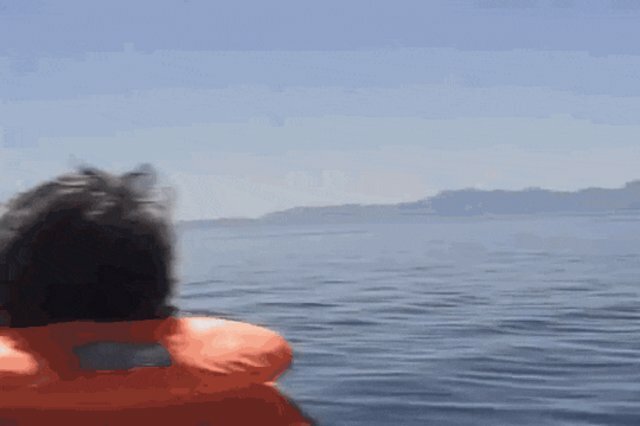 A video posted four years ago shows a humpback whale named Valentina who became entangled in nets that dragged her 15 feet below the surface. This particular video, an old favorite, has an ending even more spectacular and joyous than any SeaWorld show. In what looks to be an expression of gratitude, the newly freed Valentina dances beside her rescuer's boat. The spontaneous rescue mission began when rescuers spotted the whale tangled in fishing gear from her tail up past her dorsal fin. The hour-long rescue is quite amazing to watch (the video is edited down to eight minutes). At one point, the nearly rescued whale used the remaining net around her tail to tug the boat across the water. The video ends with a dazzling montage of Valentina jumping out of the water. "Mommy, I know what she's doing. She's showing us that she's all free." 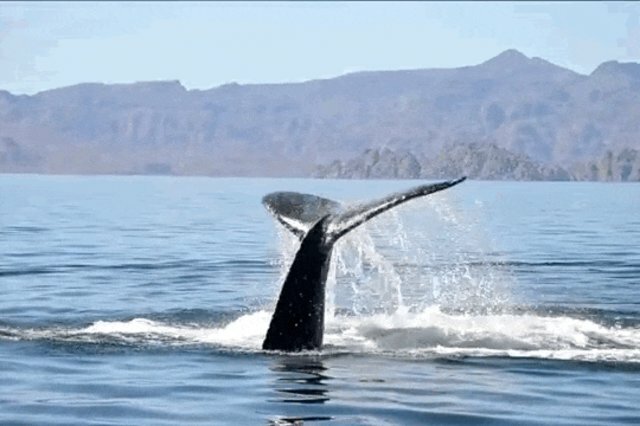 Michael Fishbach, the narrator and man in the video, founded the Great Whale Conservancy, a group dedicated to saving whales who are at risk of deaths caused by humans from ship collisions, chemical and sonar pollution and increased hunting. If you want to learn more about Fishbach's conservancy, check out the website for additional pictures and blog posts about whales.